Saving money is hard enough without having to try to figure out which is the best savings account. With so many different types of savings accounts out there, it can feel like you’re blindfolded in a maze! No more stumbling around into dead-ends. 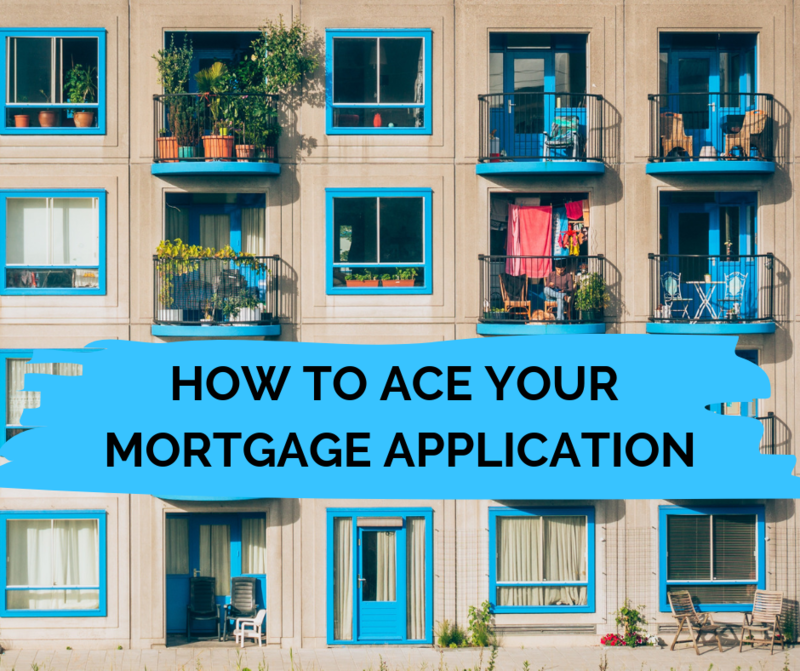 In this article, we’re going to give you the path to getting the most interest for your money. You start from the bottom. You want to put the maximum amount of your savings into this row on the pyramid. Then, if you still have more savings, you move up to the next row and fill that up. And so on. Realistically, most of us won’t have enough savings to fill up more than a couple of rows to start (or ever!). So don’t worry about where you get to on the pyramid. That’s not the goal. The aim is to maximise what you do have. And help you build up that savings pot sooner. 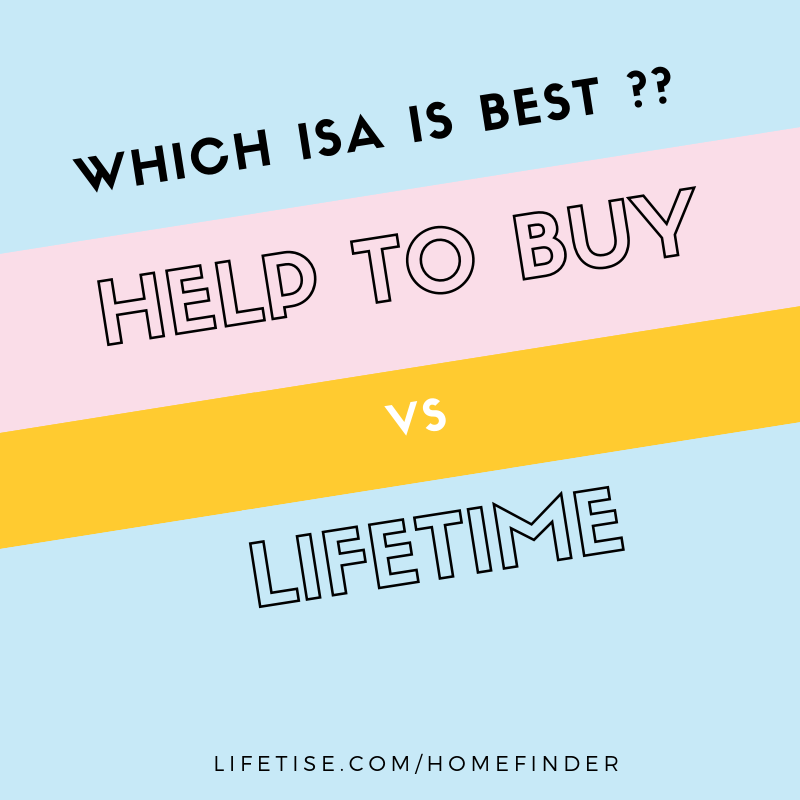 If you are a first-time buyer, then it makes sense to put your savings into a Help-to-buy ISA (HTB) or a Lifetime ISA (LISA) first. But this is only true if you’ll definitely be using the money to buy a house. If you don’t use it to buy a house, you don’t get the bonus from the government. And be aware that there are limits on how much you can spend on a home (LISA: £450k compared to HTB: £250k – or £450k in London). The LISA is more flexible than the Help-to-buy ISA. You can save more per tax year (£4,000, compared to just £2,400 in the HTB). 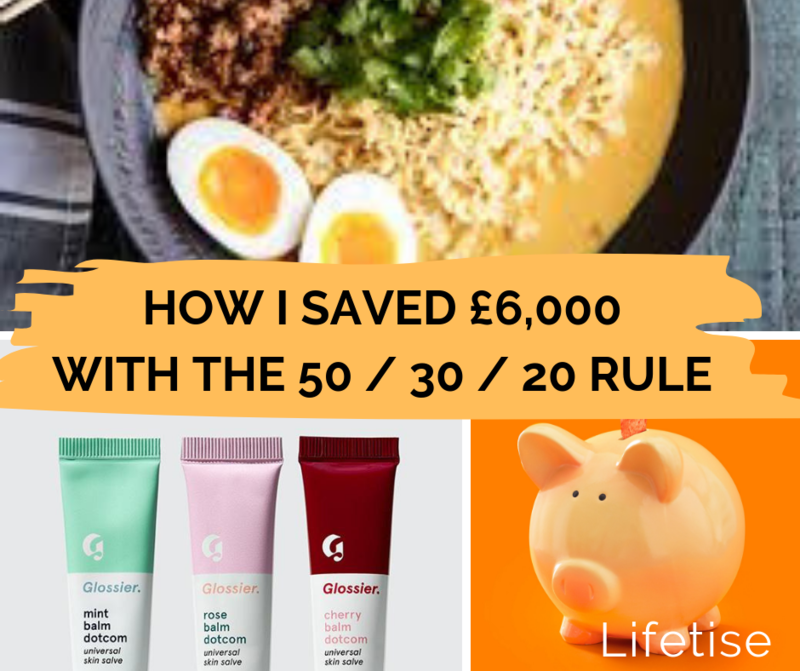 Which means you get more of a bonus (both pay 25% on whatever you save, so it’s the difference between £1,000 bonus with the LISA and £600 with the HTB). Plus you can pay in lump sums OR monthly amounts (with HTB, you have to pay in monthly). Not sure which is best for you? Generally, we recommend the LISA, but check out our handy guide to Help-to-buy ISA vs Lifetime ISA. Because all the banks want you to open a current account with them, they are fighting to offer you the best savings account rates.